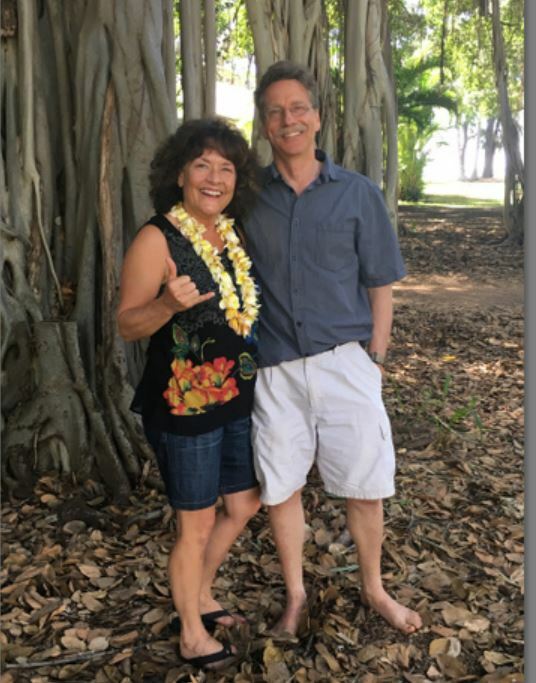 Join us in beautiful Kauai for a transformative vacation that will open your heart, nourish your soul, and help you draw what you desire into your life. 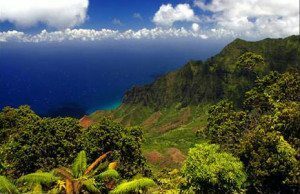 Plan to arrive in Kauai by noon on Friday, October 5th. 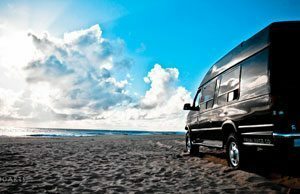 You’ll take a free shuttle from the airport to nearby Aston Islander on the Beach, where our drivers will pick you up and take you to Waimea Plantation Cottages. If you’re flying in from the Midwest or the East coast, you’ll need to fly in the day before, Thursday October 4th. We will all be staying at the Aston Islander on the Beach, ready for our fresh flower lei greeting and pickup at noon on Friday. After registering, you will receive a welcome packet with all of the information you need. The festivities begin Friday early evening with an opening ceremony and dinner. Our first full day of activities is Saturday, October 6th. For more details, contact Connie Hertz. 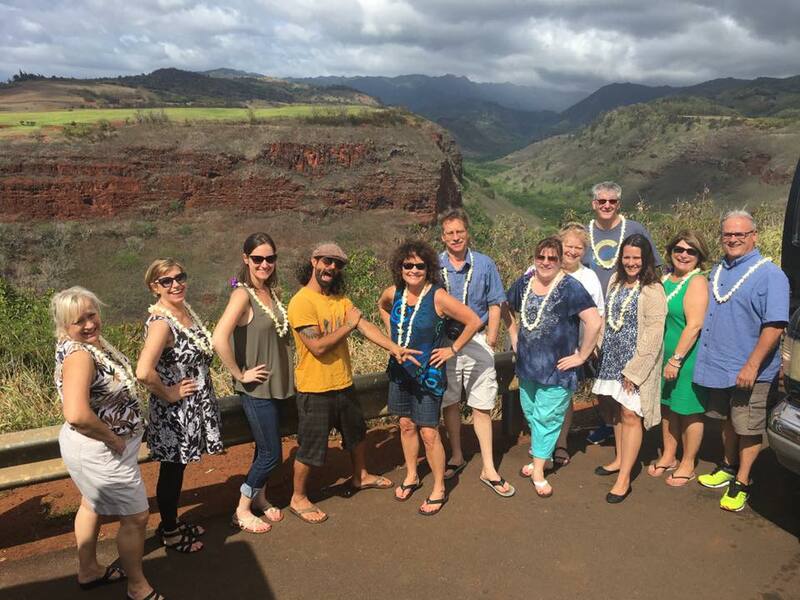 Our Kauai Ambassador, Adrian Nicholas, creates a magical experience for each and every guest. 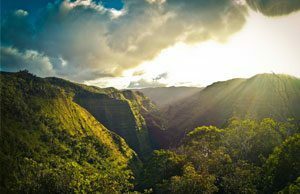 Besides making our organic gourmet meals, escorting us to Kauai’s hidden must-see spots, and leading us through sacred ceremonies, he’ll teach us how to live in the philosophy of Wu Wei—the art of trying not to try and spontaneity. 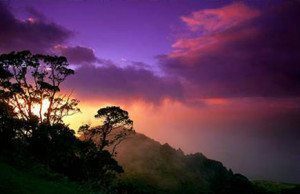 When you invest in this retreat, you’re investing in spiritual knowledge and tools that will enhance your life forever. You’re investing in yourself, in becoming more clear about who you are, what you want, and how you want to BE in the world. These things are priceless. Your investment to join this life-changing, all-inclusive retreat is based on the type of room you select. Pricing starts at $3300. Only one spot now available at this price, so reserve yours quickly! All other rooms start at $3500 and $3800, depending on which type of room you choose. All rooms are based on double occupancy…so invite your spouse, your sibling or a friend. If you want to be alone in your own private cottage, we can make that happen (just ask me for pricing). Each room is part of a charming plantation-style cottage with a living room, kitchen, front porch and picturesque Kauai views. Some are even ocean view or ocean front…just imagine waking up to the sound and sparkle of ocean waves! All rooms are assigned on a first-come first-serve basis, so grab your desired room TODAY. A $500 non-refundable deposit is required at registration to reserve your room. The remaining balance must be paid by August 15, 2018. You may pay in full or pay monthly via credit card or check. All payments are non-refundable. 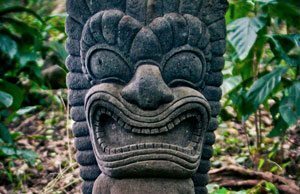 There are only 19 spots for this retreat… and they are going fast! 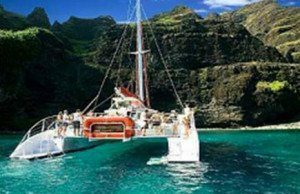 Get your reservation in NOW so you don’t miss out on this amazing, one of a kind, spiritual experience, on the breathtaking island of Kauai! 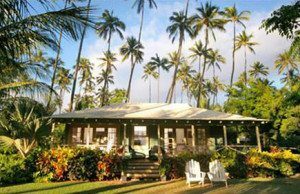 We have a limited number of rooms at Waimea Plantation Cottages, so once they’re gone, they’re gone. I created this retreat so that you can have the space to simply be present and have some fun. The spiritual knowledge and tools you’ll learn will help you feel more empowered to create the life you want, with clarity and intention. All with a community of like-minded people. 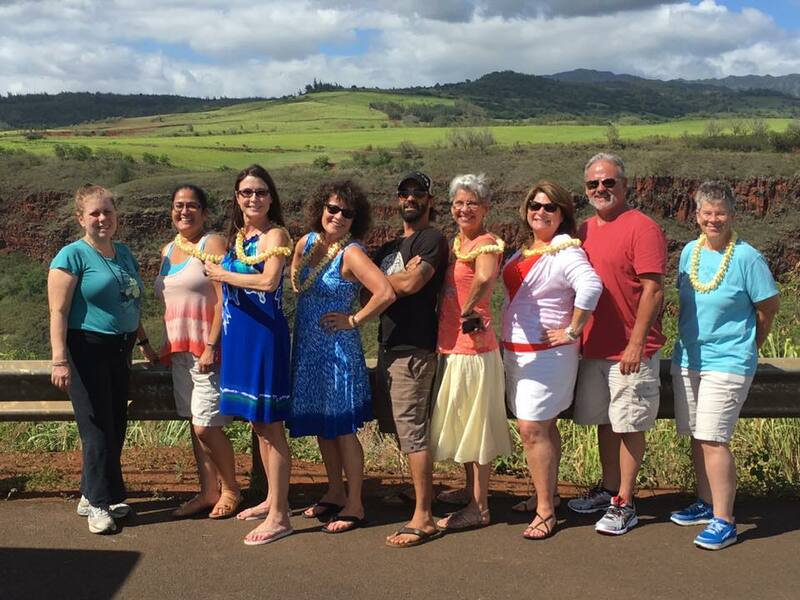 Sign up for the Glow 2018 Kauai Spiritual Vacation Retreat. This is your time to relax and rejuvenate!